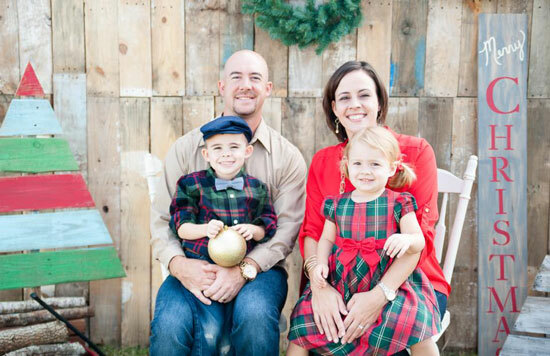 Kyle and Hayley Judah have been Lead Pastors at TLC since 2017. They have been married since 2009 and have 2 kids, Aiden and Ansley. Kyle has been in ministry since 2003 as a Worship, Youth, and Lead Pastor. Both Kyle and Hayley have lived in Plant City their entire lives and have a passion to see lives changed in their hometown.